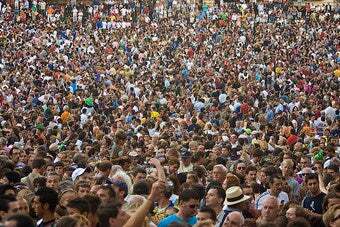 The world's population will reach seven billion this year, say the folks at the U.N. Population Reference Bureau. Our numbers grew by one billion in just 11 years. We're not supposed to reach nine billion until mid-century. Uh, not likely!